DH Dental Clinic Lahore > News > Dental Checkups > When should your child see an orthodontic dentist? Why your child’s 1st orthodontic consultation should be earlier than you think! As parents, you always want what’s best for your children and monitoring their oral health throughout their childhood allows you to ensure they maintain a healthy smile. An orthodontist is a dental specialist who is best suited to help you achieve this and here we will share the best time for your child’s first orthodontic consultation and why. 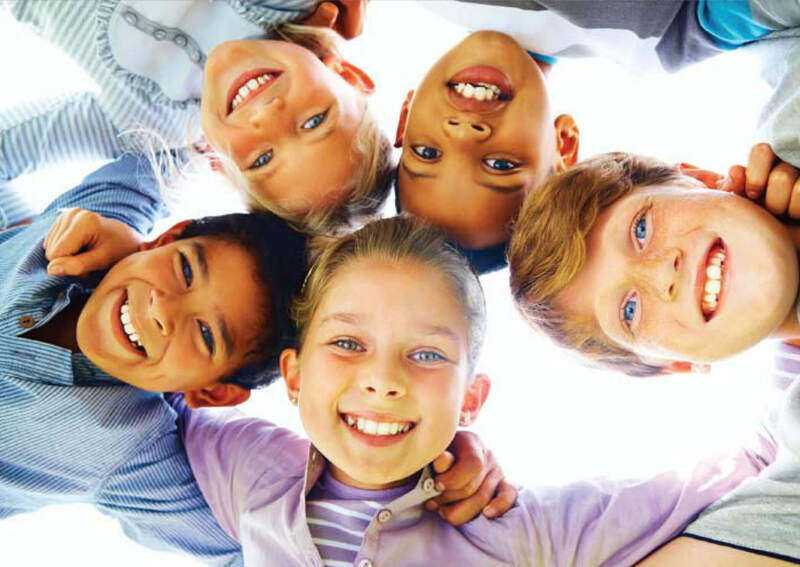 The American Association of Orthodontists “AAO,” recommends that children see an orthodontist by the age of 7. At this age, children have usually lost their front baby teeth, have their first permanent molars, and their jaws are still in the process of growing. So as to work with the aid of expected growth, various orthodontic treatments are more effective when done while a mix of baby and permanent teeth are present. Early evaluations can catch orthodontic issues that may be best treated sooner rather than later and lead to easier and shorter treatment, if needed, in the future. By age 7, an Orthodontist can determine whether a child has a bite that does not ideally fit together. Certain early treatments may include creating space for crowded teeth, preserving space for unerupted teeth, and working with jaw growth to correct narrow palates and cross bites. If certain jaw asymmetries are left untreated until all of the permanent teeth are in place, future correction may involve lengthy and costly orthodontics and possibly jaw surgery. Treatments vary depending on the severity of each situation which is why early evaluations are so strongly suggested; it is the best way for parents to be informed and given the opportunity to plan and be proactive if their child needs any treatment. At DH Dental Clinic Lahore our child-friendly environment will keep your child engaged and our expert staff will ensure they feel comfortable during their appointment. Digital xrays are taken of your child’s teeth and mouth, allowing the orthodontist to see all the permanent teeth, diagnose absent/extra teeth present, and malaligned teeth even before they enter the mouth. Both you and your child will meet our friendly orthodontic specialist who will assess tooth and jaw position, developing teeth, and the health of the bones and tissues that surround the teeth. He will educate you on the health of your child’s teeth and jaws, what they may experience in the near future, and address any active treatment they feel your child may need. During consultations you have the opportunity to ask questions and get expert advice on any concerns you may have regarding your child’s oral health. Jotting down questions before-hand and bringing them with you can help you gain the most out of the appointment. Be sure to book your child’s first orthodontic consultation by the age of 7 and help set them up to have a healthy and happy smile for life! For more information please call DH Dental Clinic at 0322.336.8251 or visit us online at www.dh.dental today.